Achieve salon-worthy results with the Denman D61 Small Hot Curl Brush; an essential tool for curls, lift and comfortable, rapid blow-drying. 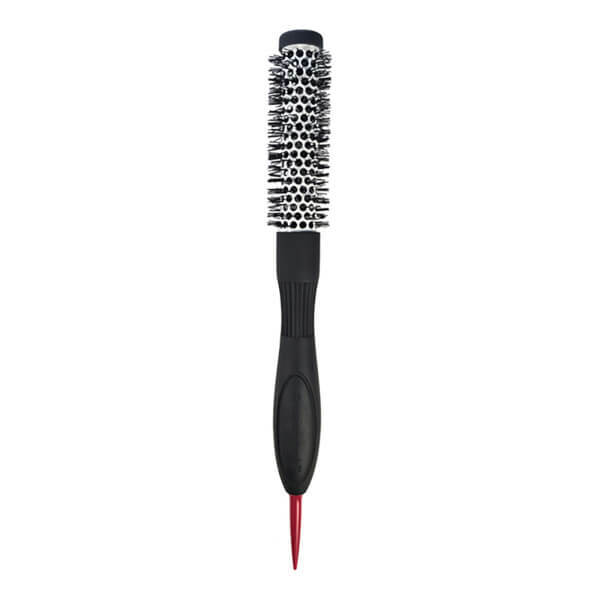 Designed for faster and smoother styling and curling, the brush is fitted with flexible, soft-tipped nylon bristles that are kind to the scalp. 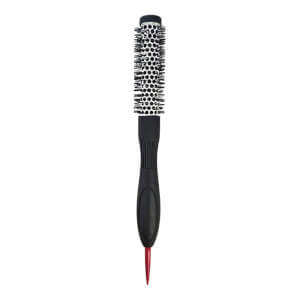 The brush delivers volume, root lift and tight curls comfortably and rapidly due to its vented thermo-ceramic barrel, soft-tipped flexible bristles and soft-touch handle. 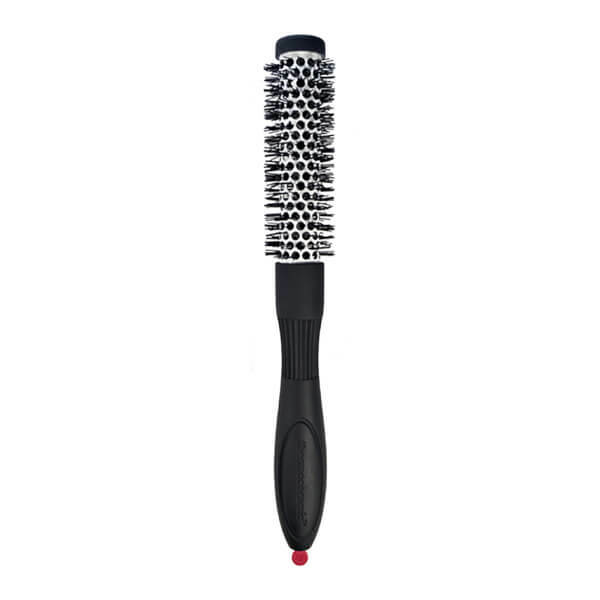 The 20mm diameter of this curling brush gently creates smooth, sleek tight curls and is perfect for styling shorter hair or adding volume and lift at the root. Evenly distributes heat, reduces "hot spots" and quickly sets the style. Removable pick for fast and easy sectioning.